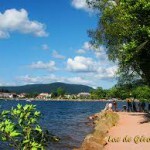 In the surroundings of La Tulipe Orange you will find among other the following leisure activities. 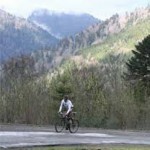 For sports cyclists, or for the true fanatics cyclists, in the Vosges, it is great for cycling. 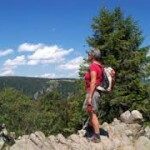 Mountain biking can be in an environment like the Vosges practically anywhere. 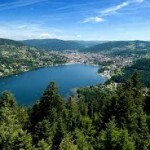 The lake in Gerardmer creates the following possibilities: Sailing, surfing, swimming, canoeing, pedal boats, motor boats, boat trips, fishing, etc. 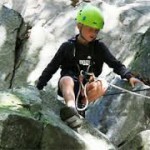 Nice climbing and scrambling with the children or seriously carrying on the black trail. 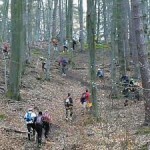 A wide wooded area with endless possibilities, there are many marked hiking trails in the area. 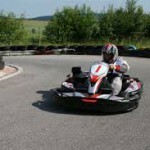 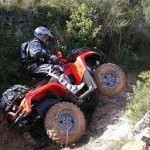 Karting in- and outdoor, Quads rent and of course tours on the motorbike. 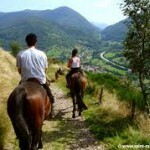 Riding stables and horse riding. 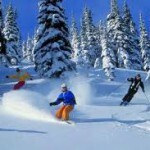 There are plenty of winter activities in the region. 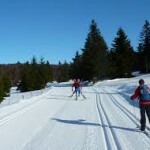 See our winter sports page. 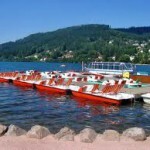 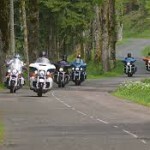 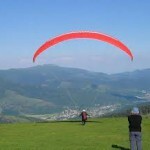 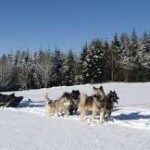 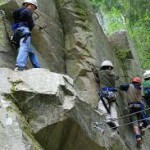 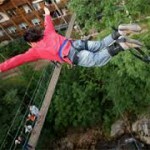 For further activities we refer to www.gerardmer.net, or call La Tulipe Orange +33 329 41 40 66.